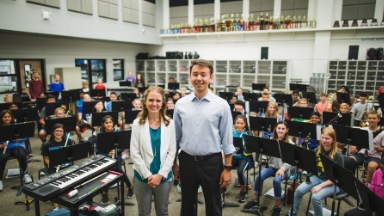 Band directors' passion for music education leads to friendship and success. 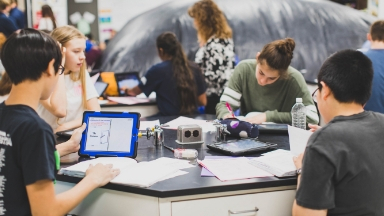 Science students learn with the middle school next door. 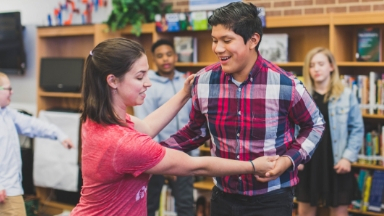 School’s Circle of Friends class goes formal. 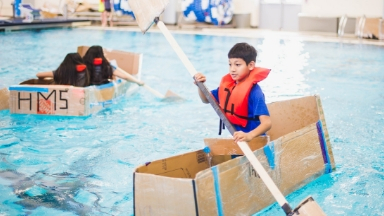 Students use everyday materials to create racing boats. 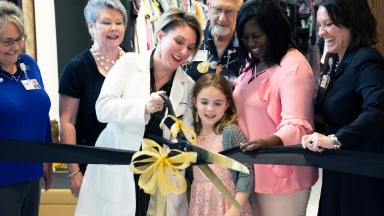 Celebration of unique community closet held in front of school and community leaders. 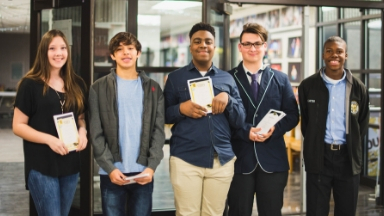 Thanks to community efforts, all eighth-grade boys basketball players are able to dress to up on gamedays. 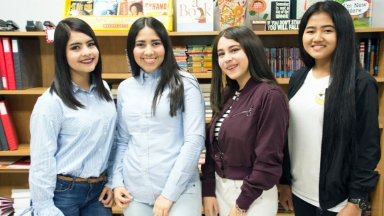 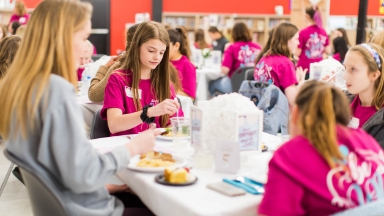 School counselors host luncheon to encourage and empower female students. 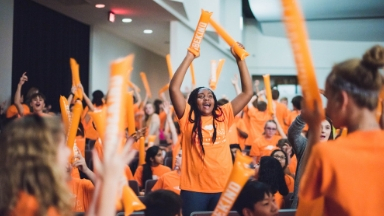 Campuses inspired by high schools, proudly follow in their footsteps. 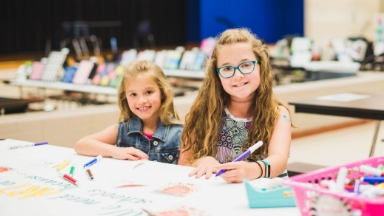 900 Lewisville ISD Students Set Mission of Spreading Kindness. 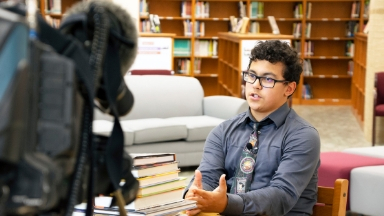 Ethan Buckley, who is a dear friend to many, recently became an inspiration to Nike. 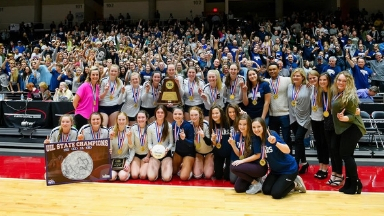 Lady Jags Volleyball defeats Ridge Point High School for first UIL Class 6A title. 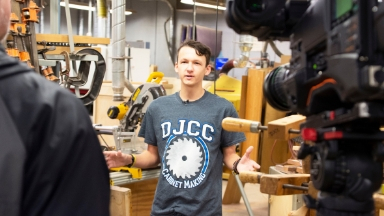 Wood Manufacturing Technology teacher Joe Davis and students Randy Allen and Nathan Newbern (both 11th graders at Flower Mound High School) use skills to help those in need in Houston area after Hurricane Harvey. 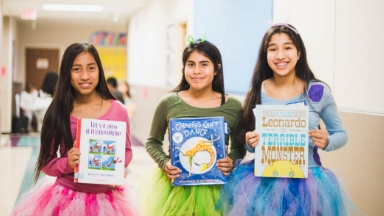 “Kindness Week” creates wave across entire district, continues to make impact. 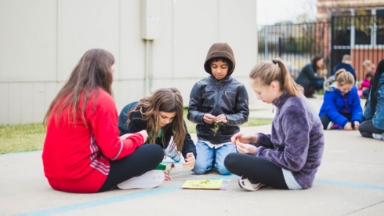 Astronomy students bring star constellations to life for McKamy Middle School eighth graders. 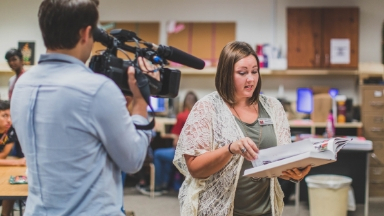 Teacher shines light on the need to support high school journalism programs during times of tragedy. 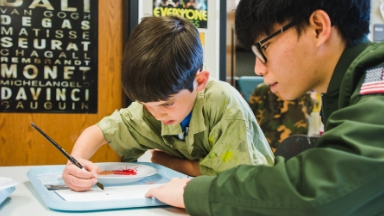 Schools collaborate through art to help animals in need. 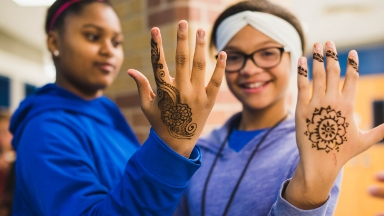 Hebron High School feeder schools form collaborative art show. 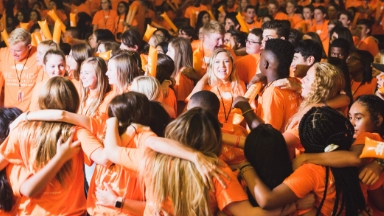 New-student welcome program expands initiatives. 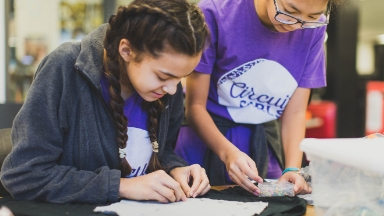 Lamar Middle School Circuit Girls program takes technology and fashion to a new level. 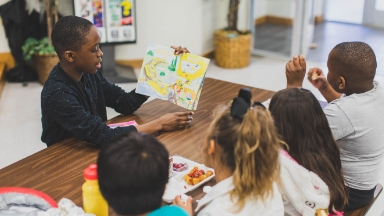 Durham Middle School English language learners take a trip next door to practice their English skills by reading to students at Southridge Elementary. 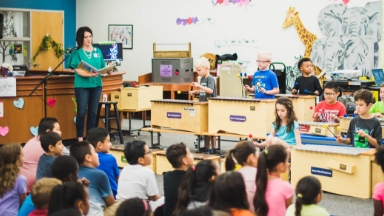 Students use instruments to bring their books alive. 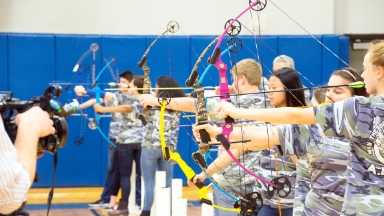 Hard work pays off for the middle school archery team. 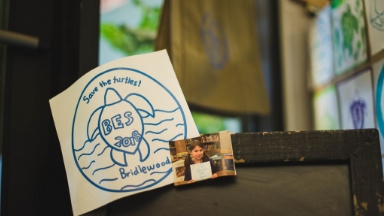 Third-grade students unite around conservation efforts. 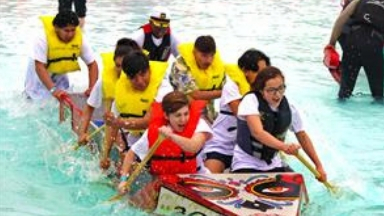 Bad weather no match for LHS Harmon as team brings home three trophies. 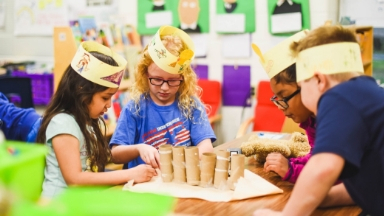 Think-a-polooza gives students the opportunity to learn outside the box. 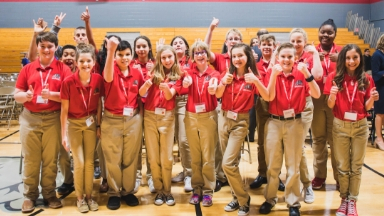 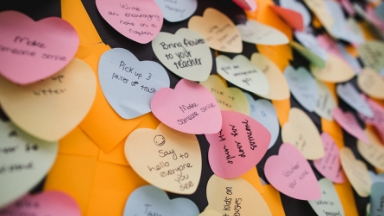 Ninth graders utilize skills obtained from teacher to communicate effectively from the heart.